The name of Spartacus is tied to the third and bloodiest of the Servile Wars, that is, the slave rebellions that inflamed Roman Italy between the second and the first century BCE. 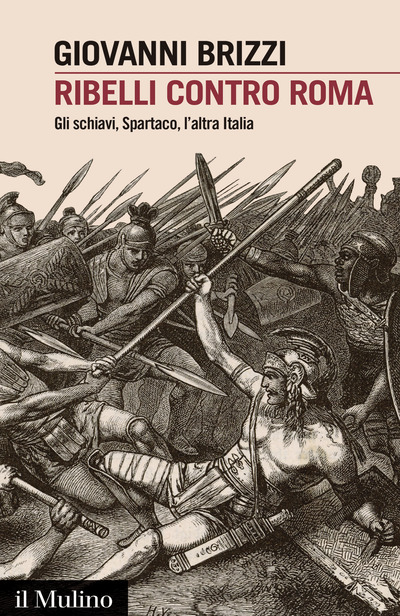 In his new book, Giovanni Brizzi explores the places and the endeavours of Spartacus and gives a completely novel interpretation of his war. By carefully studying ancient sources, Brizzi argues that the war was actually the key episode of a series of socially relevant events that plagued a “second” Italy that had remained at the margins of the Roman state. Spartacus is the one who – in the wake of a social war triggering a disturbing aftermath of ruins, mourning and hatred – was able to draw together the discontent and the disappointment of Apennine and Italic peoples that had not been well-integrated into the State. Spartacus wreaked havoc along the Italian peninsula in an attempt to expand and guide its dissent; even though Crassus ended the war, there would be no peace until the peninsula’s definitive unification under Augustus. Giovanni Brizzi teaches Roman History at the University of Bologna.